This week at Jr. High youth group we’re going to be starting a series that I just did with the high schoolers, but adapted for the jr. high students. I really liked the conversations and thoughts the series seemed to stir, so we’re going to let the younger students in on the discussion. 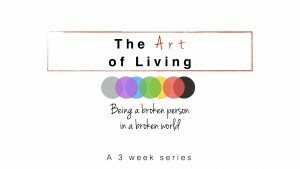 The series is called “The Art of Living: Being A Broken Person in Broken World” wherein we’ll be talking about how, as God’s children redeemed through Christ, we still have to deal with the effects of sin both in ourselves and in the world, using the lens of art to help us deal with issues we find. This week we’ll be looking at the important role authenticity plays in art and, consequently, in our own lives. We’ll examine some examples of authentic and inauthentic art and why the difference really does matter, even if we don’t immediately realize it. 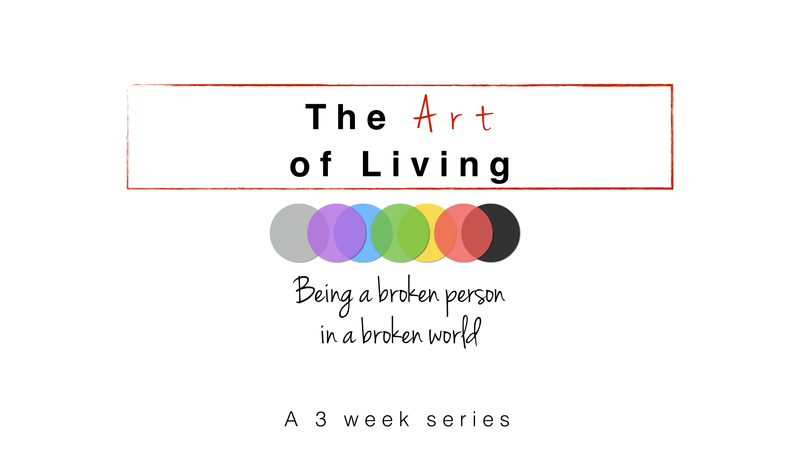 We’ll hear the the words of Jesus from Luke 18:9-17 as our ultimate objective is to leave this first session emboldened to be authentic- meaning we’re able to admit our weakness and our total dependence on the Grace of God.